At On Time Appraisals, we're here to make the appraisal portion of your divorce less stressful. We're ready to take care of your homes valuation as quickly and professionally as possible. You can feel confident we will be extremely courteous and efficient in completing the appraisal process so you can have more time to deal with the more important issues at hand. Attorneys, Accountants and Paralegals rely on our values when calculating real property values for estates, divorces, or other disputes requiring a value being placed on real property. We understand their needs and are used to dealing with all parties involved. We provide accurate, defensible market values to speed up the court/mediation process. We provide appraisal reports that meet the requirements of the courts, lawyers and mediators. With an attorney handling a divorce, your needs oftentimes include an appraisal to establish fair market value for the residential real estate involved. Often the divorce date differs from the date you order the appraisal. We are familiar with the procedures and requirements necessary to perform a retroactive appraisal with an effective date and Fair Market Value estimate matching the date of divorce or separation. 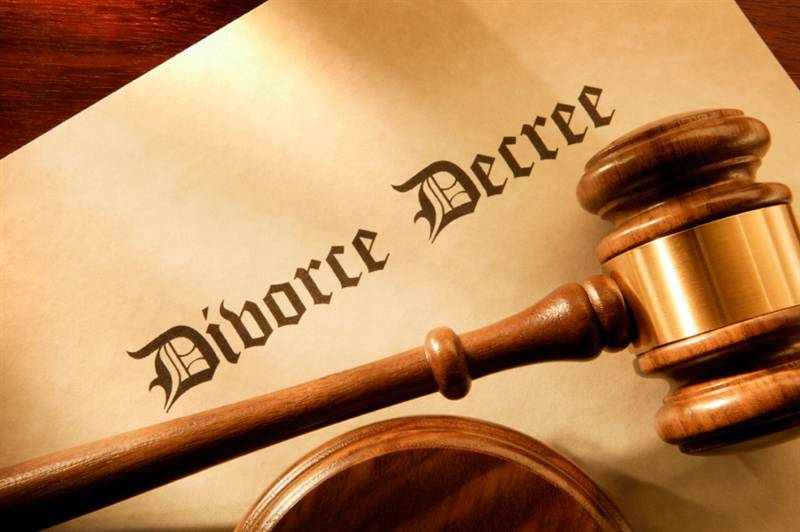 Finalizing a divorce involves many decisions, including "Who gets the house"? There are generally two options regarding the house - it can be sold and the proceeds divided, or one party can "buy out" the other. In either case, one or both parties should order an appraisal of the residence. Divorce appraisals require a well supported, professional appraisal that is defensible in court. When you order an appraisal from On Time Appraisals, you are assured that you will get the best in professional service, highest possible courtesy & confidentiality, and the highest quality appraisal report possible. We know how to handle the sensitive needs of a divorce and always take that to heart first. The ethics provision within the Uniform Standards of Professional Appraisal Practice (USPAP) binds us with confidentiality, ensuring the fullest degree of discretion.